As much as I love to read, I definitely go in spurts. I will read voraciously for a while, then not pick up a book for a few months. But one thing I notice, when I am reading a lot, I am so much more engaged with life! Here is my current book stack and books I hope to get into very soon! 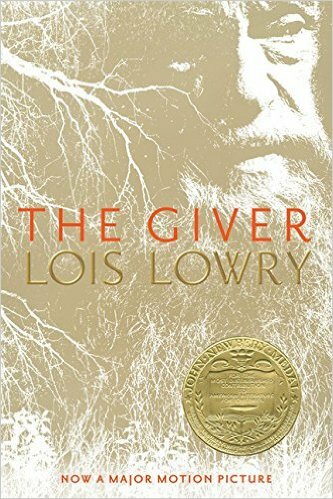 Of all the books I have ever read, this might not only be the hardest, but most rewarding. This is the story of the life of Dietrich Bonhoeffer. Below is an excerpt overview of the book. As a morning devotional, I read his book The Cost of Discipleship while reading his biography. It was a great compliment to read about what he was writing as I was learning about him. As Adolf Hitler and the Nazis seduced a nation, bullied a continent, and attempted to exterminate the Jews of Europe, a small number of dissidents and saboteurs worked to dismantle the Third Reich from the inside. One of these was Dietrich Bonhoeffer—a pastor and author. 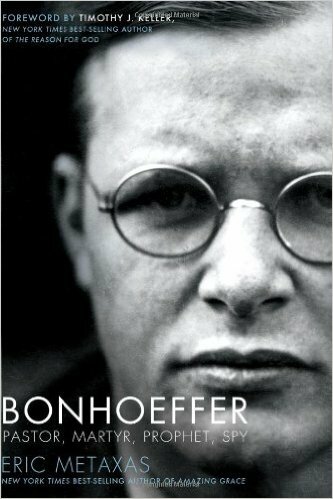 Eric Metaxas takes both strands of Bonhoeffer’s life—the theologian and the spy—and draws them together to tell a searing story of incredible moral courage in the face of monstrous evil. 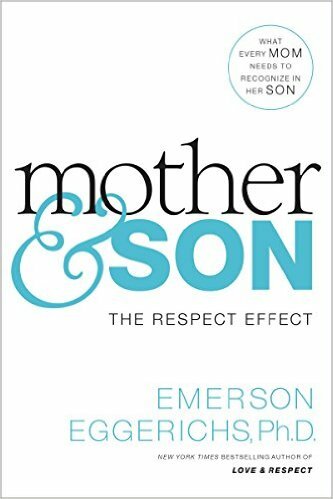 As with many of my book choices, this one came from a podcast I was listening to about how moms can show respect to their sons. Isn’t it supposed to be the other way around? I have to admit, changing my language to include “respect” to my son felt so strange, but as the excerpt says below, it really was a game-changer in our relationship. I am only into the first few chapters, but I am really enjoying this one! I read a little each day after my morning devotional. 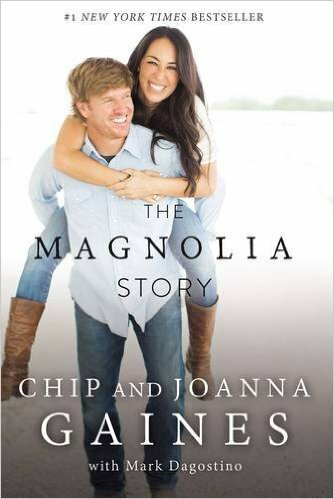 Like everyone else in America I had to read the Chip and JoJo story! This is a look into what their life together looks like and is such a great challenge to us all to pour into our marriages. 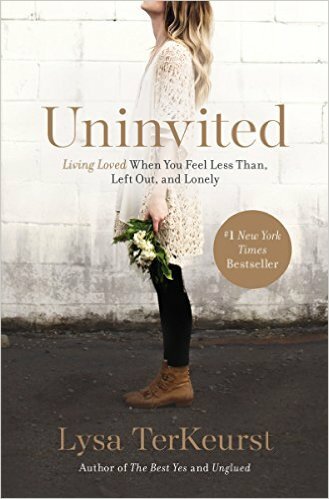 I liked this book so much as a simple reminder that we should all be living by the Spirit, this was a main theme over and over in their lives and marriage. Just their desire to be obedient to whatever he called them in trusting, no matter what the situation looked like. 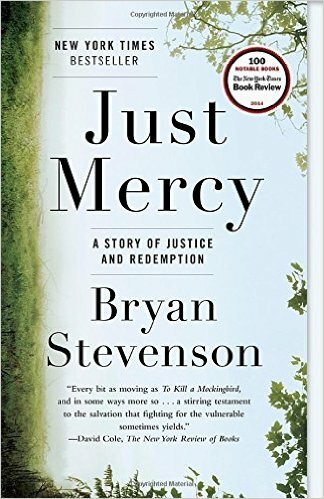 This was one of the books I discover while listening to a podcast and had to dive deeper into the subject. Dr Kathy Koch’s stand is that all children are smart, and each gifting will present itself differently. It’s not that children aren’t smart if they make a bad grade on a test, it’s that they are smart in a different way. It is a great testament to the varieties in learning styles for our kiddos and how each is unique and special in their own way. A very easy and quick read! “Smart” is a power word. Children who believe they’re smart excel more in school and approach life with greater confidence. But children who don’t can struggle to apply themselves. 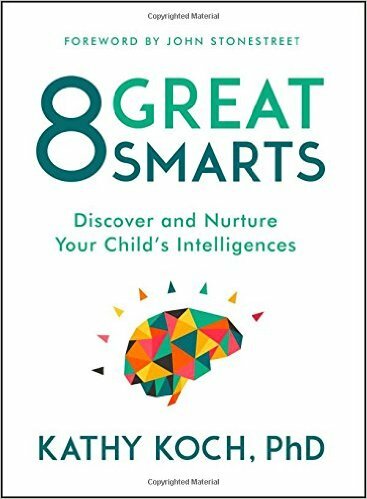 Do you wish your child could see how smart he or she is? 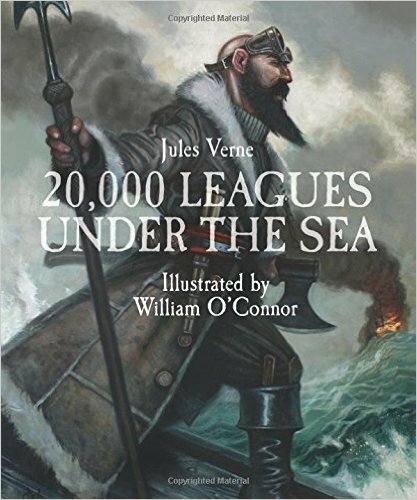 20,000 Leagues Under the Sea (Sterling Illustrated Edition) – We LOVE Sterling Illustrated Classics books, they are seriously the best and the illustrations in this just make the book. My kids sit and look at these for hours! 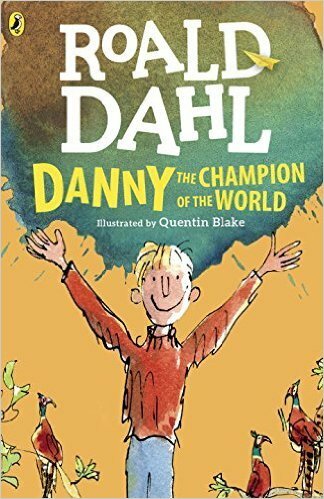 Danny, Champion of the World – My kids are absolutely loving this book! Roald Dahl never disappoints. 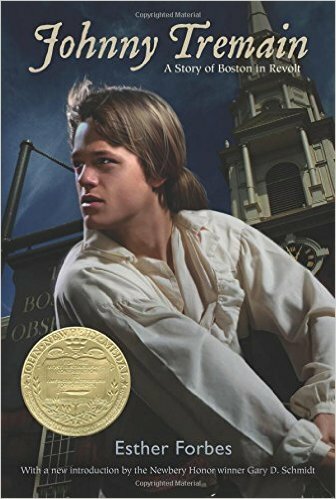 Johnny Tremain – This one is up next on our list, we just finished George Washington. We love Esther Forbes, and just finished Sign of the Beaver, so my kids are pretty pumped about this one. What is on your book list right now? 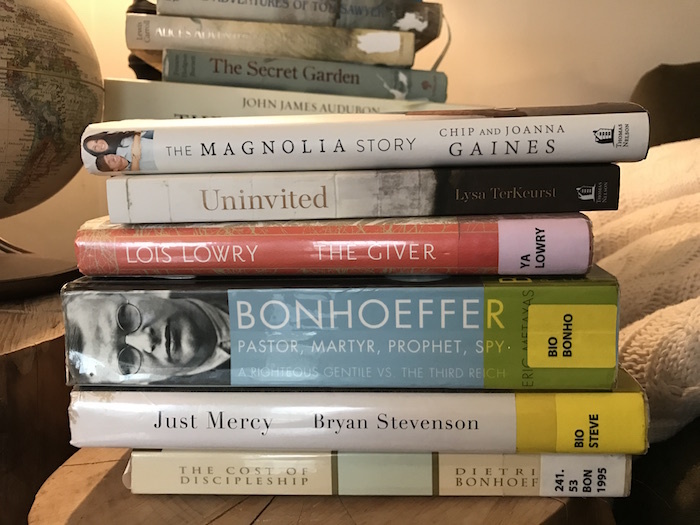 The post My Current Reading List: Bonhoeffer, Kid’s Books and All The Books I Want to Read! appeared first on Faithful Provisions.